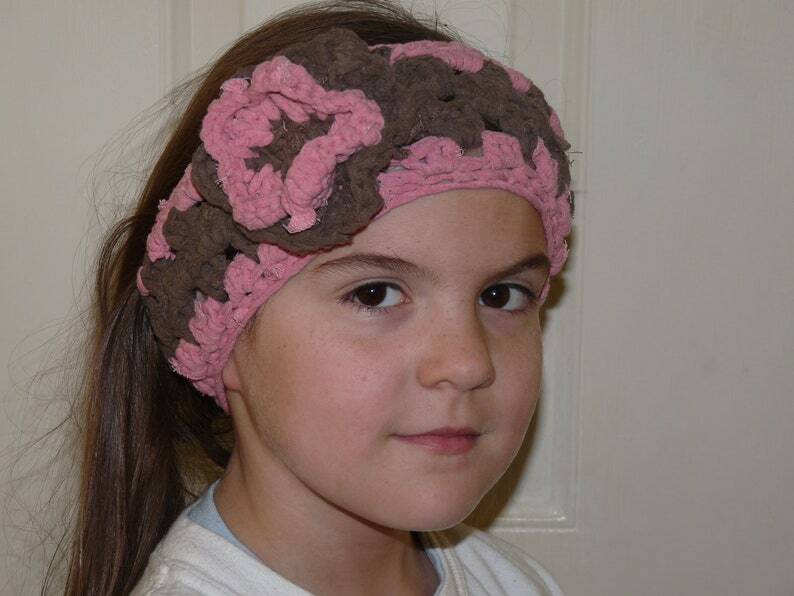 This listing is for a custom made wide headband that can be used also as ear warmers. Please note that the pictures are only examples these specific ones have been sold. We can do something similar. Size: Will be fitted to your measurements. I need to know the circumference of your head and how wide you want it. Please feel free to visit our store. We will gladly combine shipping! Thank you so much for your interest! Please allow 7 days plus shipping. Any questions PLEASE contact me prior to bidding or purchasing. We also take custom orders. Feel free to check our polices and contact us for pricing and options.